Super Smash Bros. Ultimate director Masahiro Sakurai normally doesn’t tweet in English, but he made the rare exception today. A pair of messages address the DLC situation surrounding the Switch game. 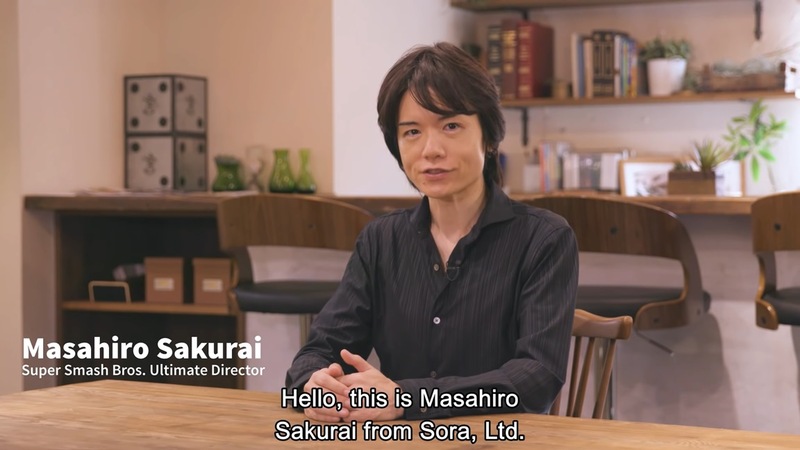 Sakurai confirmed that the DLC lineup for Smash Bros. Ultimate is complete and the selection was done entirely by Nintendo. With Super Smash Bros. for Wii U, you may recall that a ballot was held so that fan feedback could be collected in determining how to proceed with certain characters.